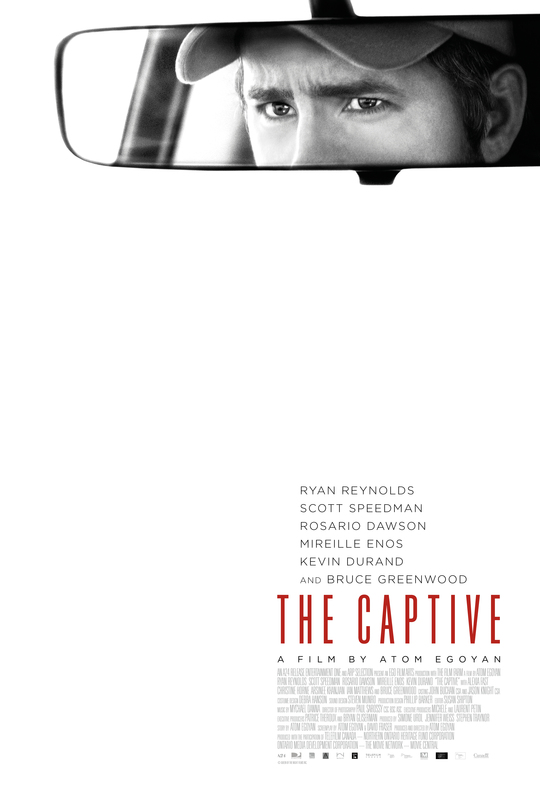 A24 just released a new official trailer for Canadian filmmaker Atom Egoyan’s new thriller “The Captive,” starring Ryan Reynolds, Rosario Dawson and Scott Speedman. The trailer calls to mind Denis Villeneuve’s 2013 thriller “Prisoners,” with equal amount of snow, plot twists and man candy. Chilling in both its material and backdrop, “The Captive” gives Reynolds the opportunity to show off his dramatic acting chops, though we’re a bit unsure as to how ‘captivating’ he will be.